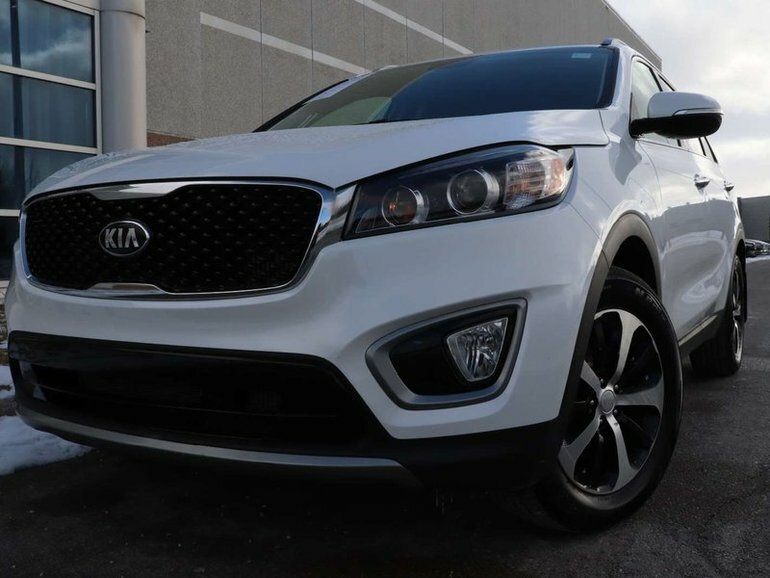 This 2016 KIA Sorento EX is equipped with a Snow White Pearl exterior, contrasted with a Black Leather interior. 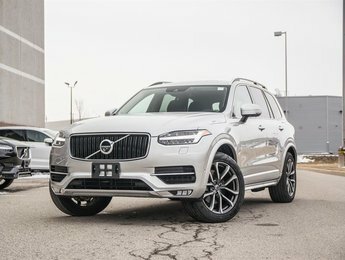 With just over 46,000kms, the balance of the 5yr 100,000km Major Component Powertrain warranty, and with many options to upgrade your warranty and protections available through our business office, you are covered! 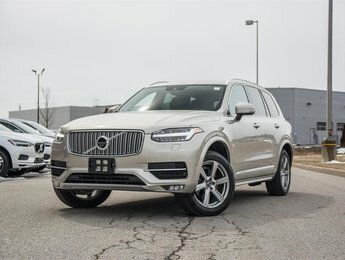 This vehicle has been equipped with Push Start Stop, Heated Seats and Steering Wheel, Reveres Camera and Sensors, Blind Spot Indicators, Dual Zone Climate Control, XM Radio and CD, Memory Divers Seat, Auto Headlights, just to name a few options in this very nicely equipped vehicle! E-mail our Finance Department at getapproved@jlrlondon.ca or call 519-681-9400 and ask for our finance department. Interested by the 2016 Kia Sorento Payments as low as $164.88 bi-weekly (+tax) ?